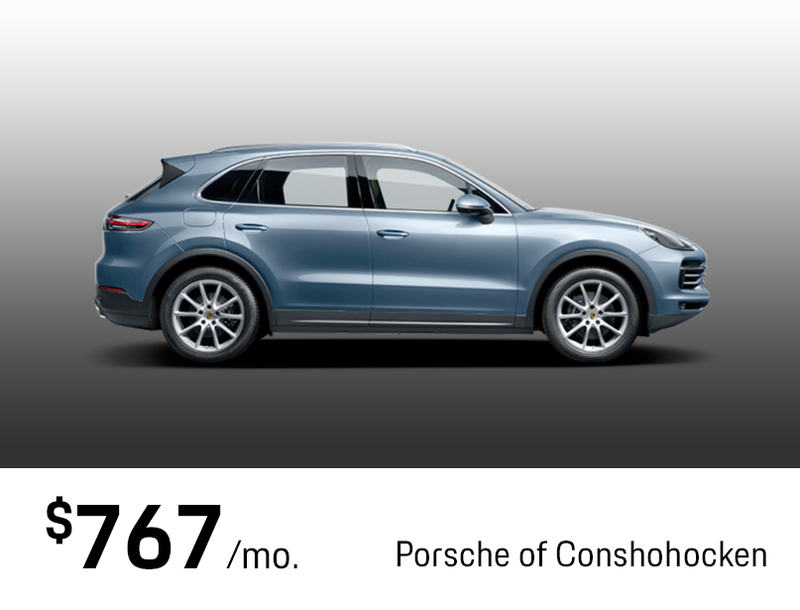 ‒ 7,500 miles a year. Taxes, title and tag fees are not included. 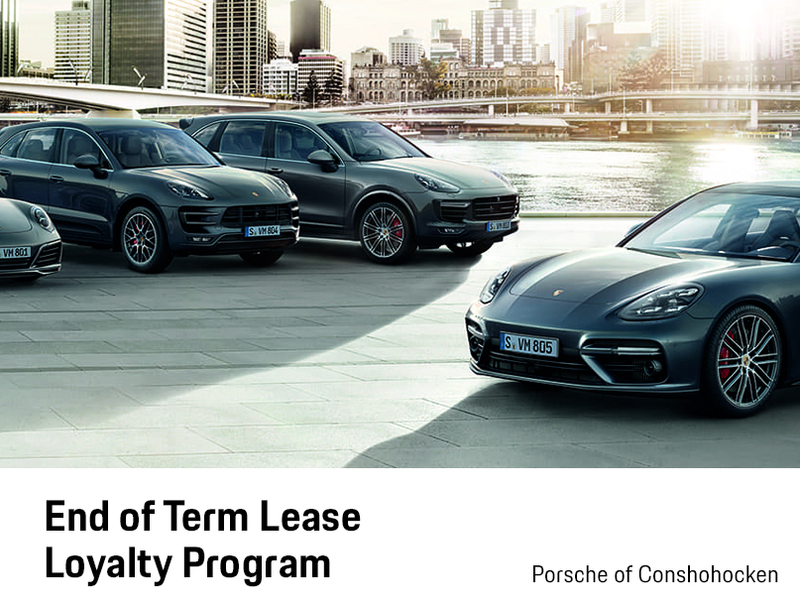 Monthly Payment may differ due to rate given from Porsche Financial Service and model availability. Please call us at 888-927-7188 for more information. Taxes, title, tag, and other applicable fees are not included. 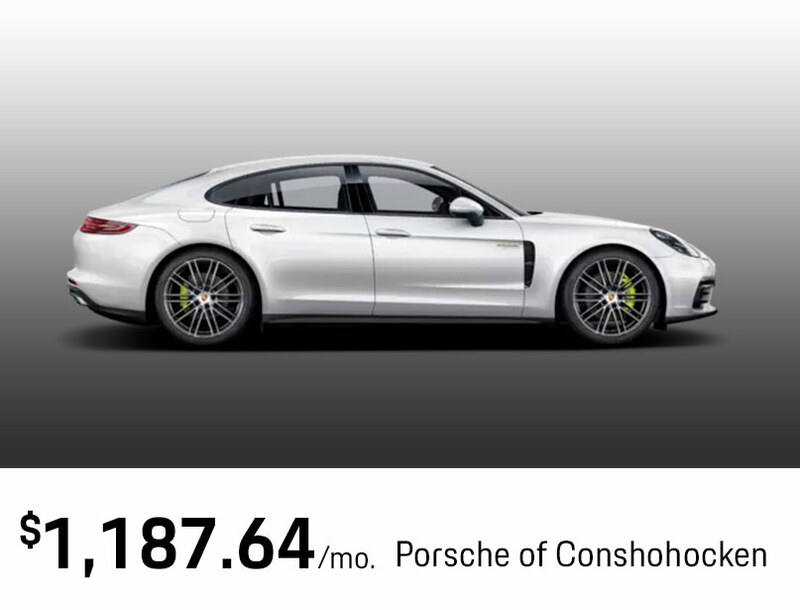 Monthly Payment may differ due to rate given from Porsche Financial Service and model availability. Please call us at 888-927-7188 for more information. 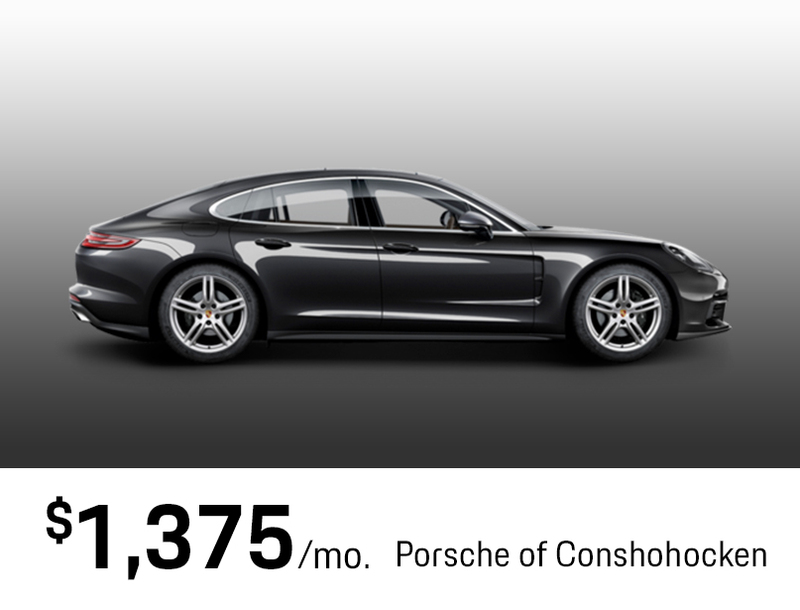 ‒ 10,000 miles a year. 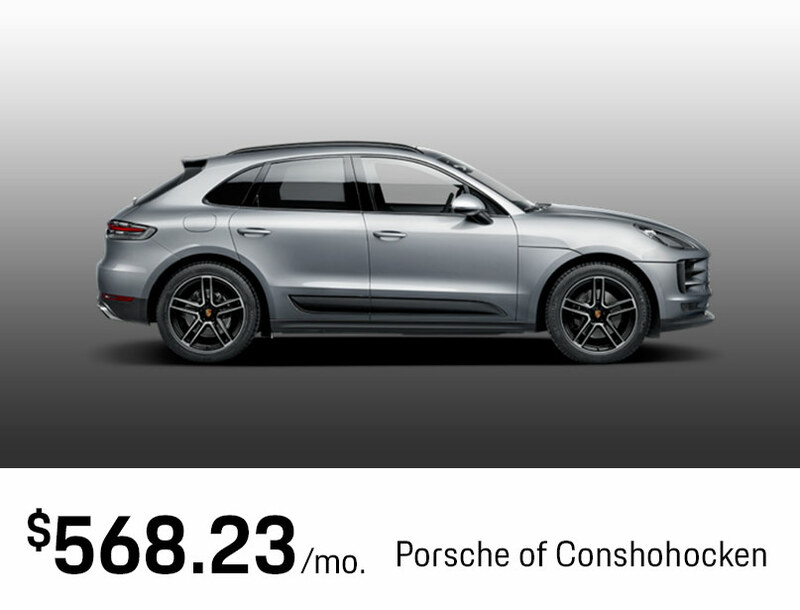 ‒ 5,000 miles a year. 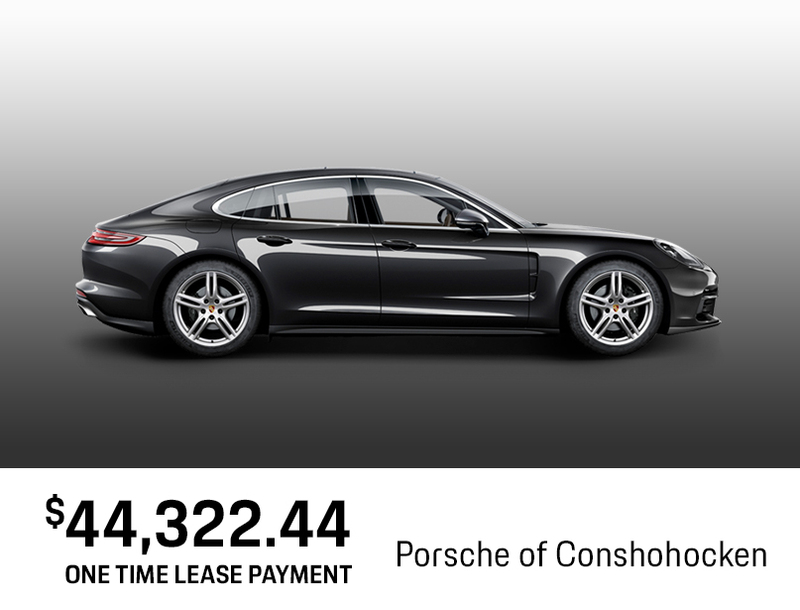 Taxes, title, tag, and other applicable fees are not included. Please call us at 888-927-7188 for more information. 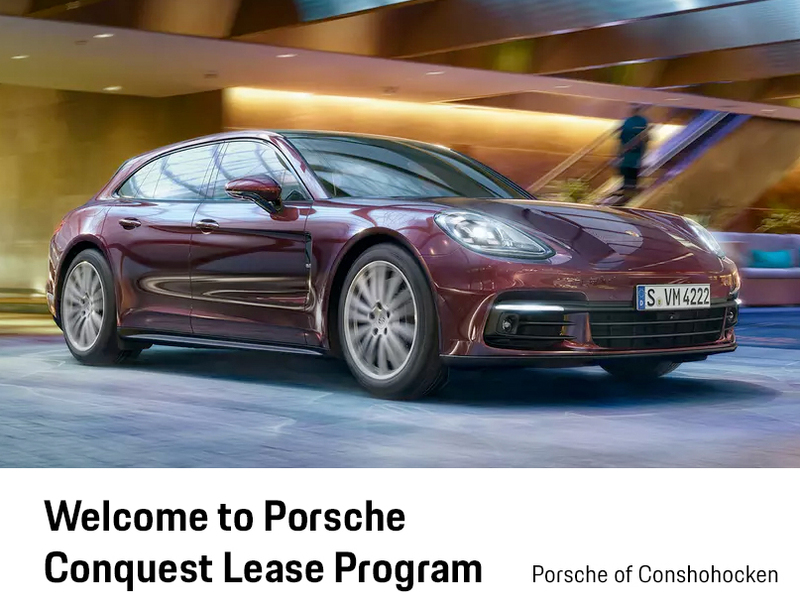 Get up to 12 payments waivedwhen you lease or finance a new elegible Porsche model.